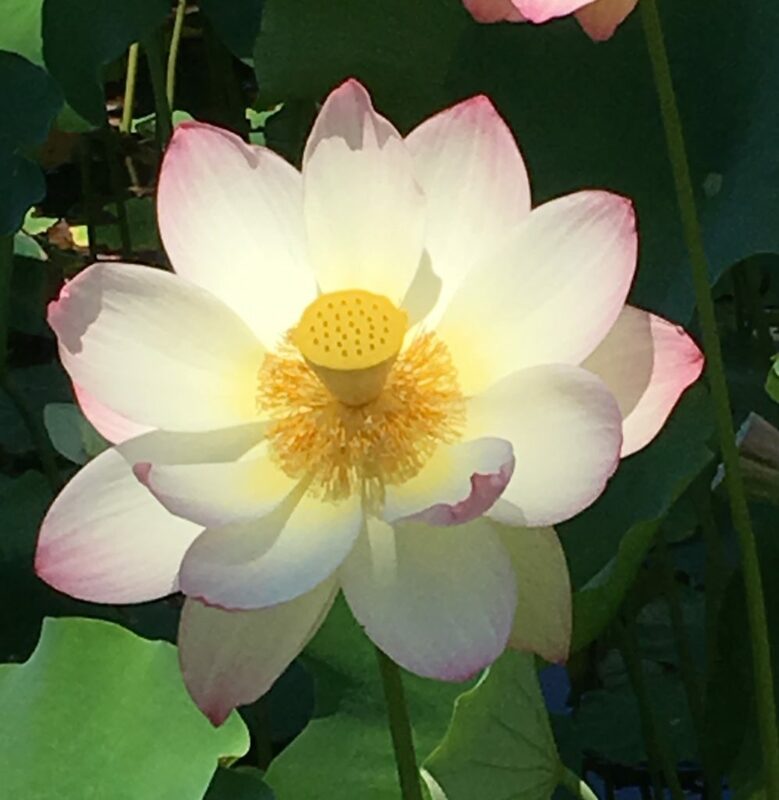 The Lotus Festival in Echo Park, Los Angeles takes place July 15th and 16th. If you haven’t seen these beauties go this weekend. Lotus blossoms don’t last very long, and this year they’ve bloomed even earlier. Come! Take in the sites and enjoy the food and fun. Wow what a fun thing to shoot. Thanks for the heads up. OMG, so gorgeous and so close! I want to see them! Thank you for sharing, Judy!